Today is National Beer Day and we’re celebrating big time! Limiting this post to less than 18 recipes was impossible, so prepare yourself to bask in the deliciousness. 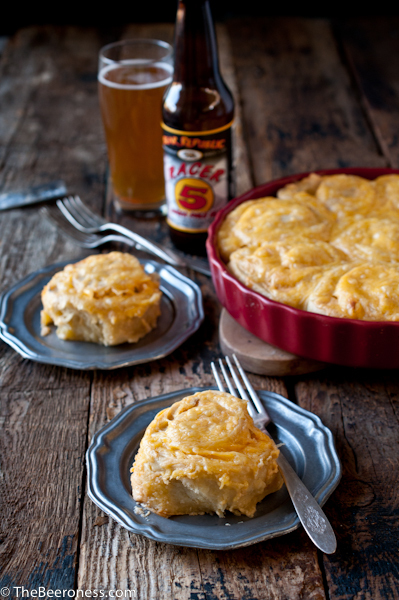 Now check out our favorite beer infused recipes and enjoy a tasty (and safe) National Beer Day! If your mouth isn’t watering by this point, you might be missing your taste buds. 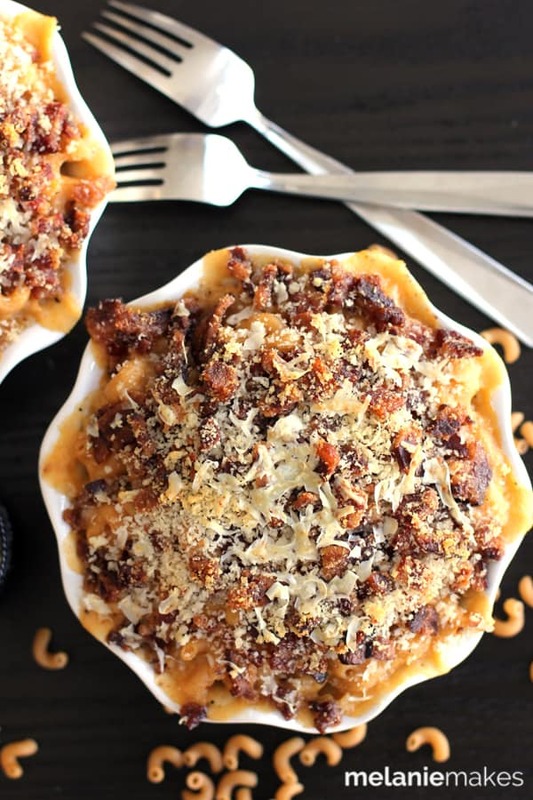 This boozy bacon and cheese dish topped with panko crumbs is the perfect way to start this national holiday! Not a master chef? 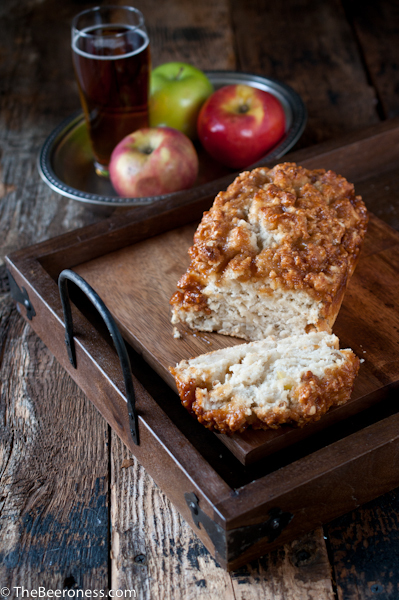 This easy caramel-apple recipe is sure to impress. 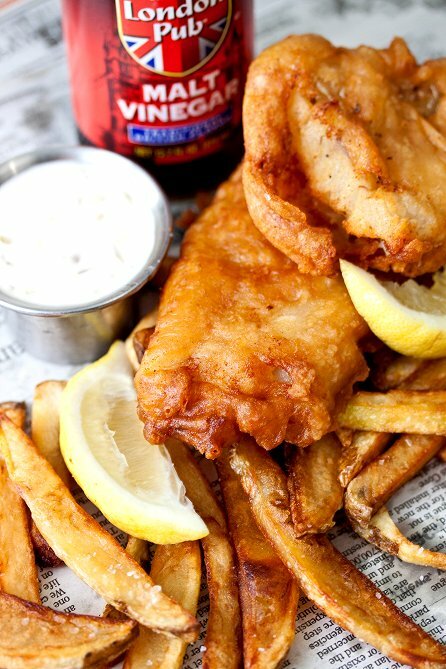 We’d be crazy to skip out on some fish & chips. No need to fly to London, we’ve got you covered! 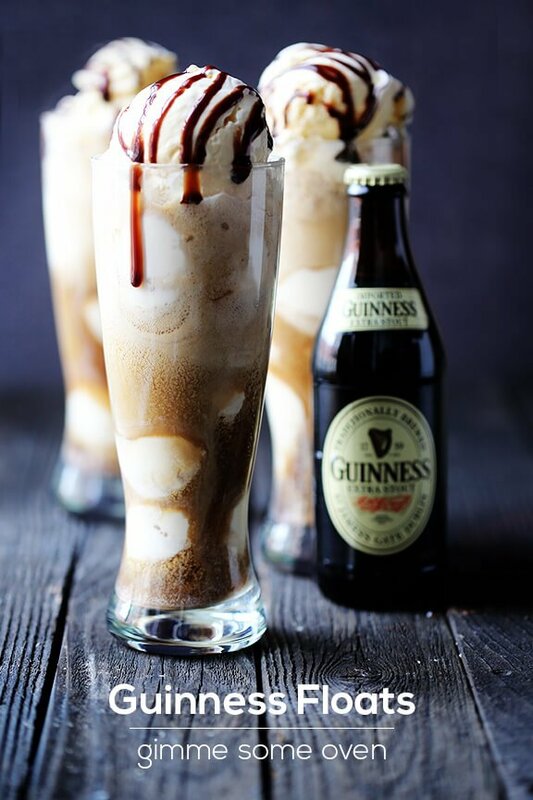 Guinness is a classic for most boozy recipes, try switching up this float with your favorite stout. 5. 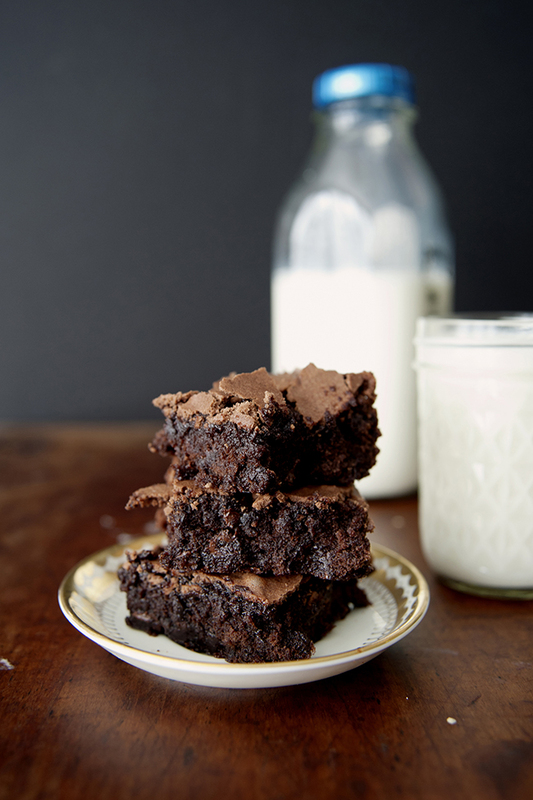 Beer Brownies With Milk! 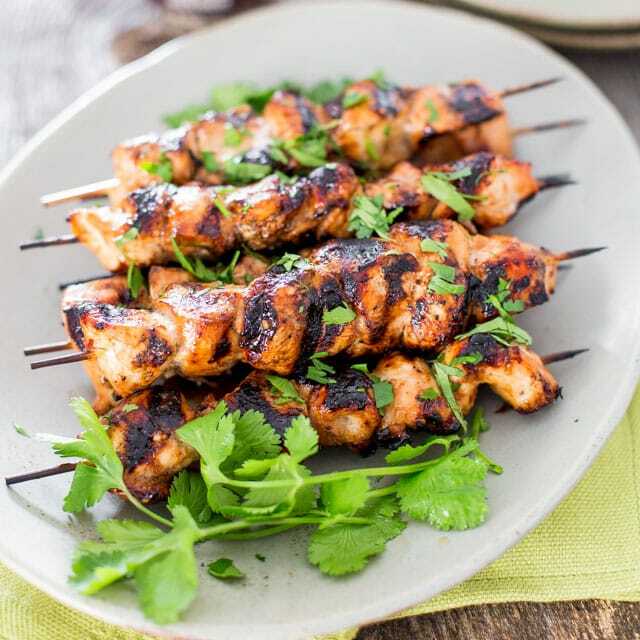 If you’d rather not use a grill, cook these on a stovetop grill pan, easy! These require a resting period of 12 hours, so it might be best to celebrate National Beer Day on Thursday and through the rest of the weekend. We can’t skip on these! 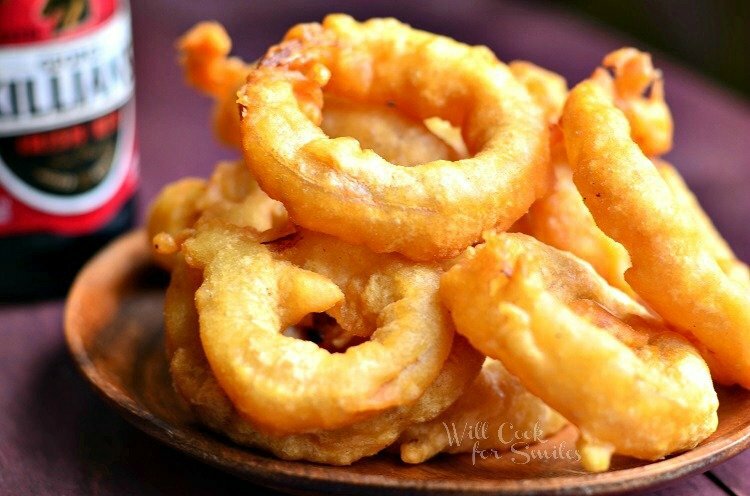 These make us go, O-M-G. Can has all fries plz! Beer! Bacon! Beer! Bacon! Bacon! Bacon! I think we can all agree, we are definitely making these tonight. Whoa. Do you want to know the real key to success? 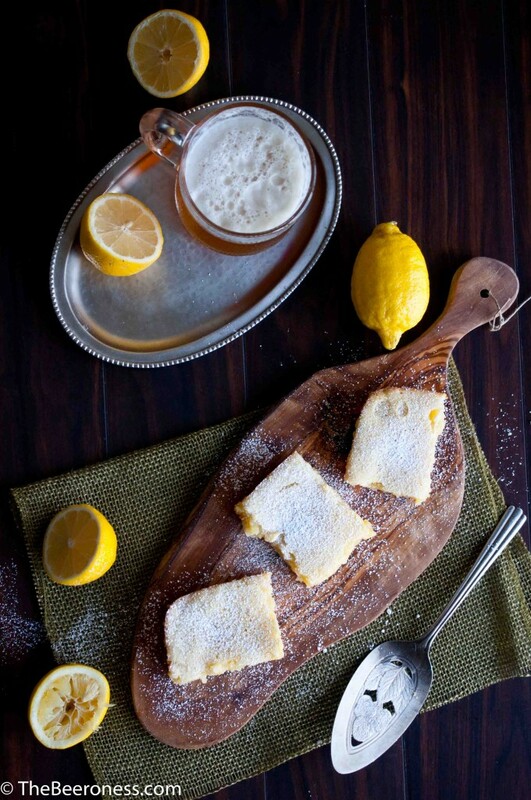 These IPA lemon bars. You’re welcome. Impress your friends with this ultimate boozy dish. Then, make sure to save some for later. 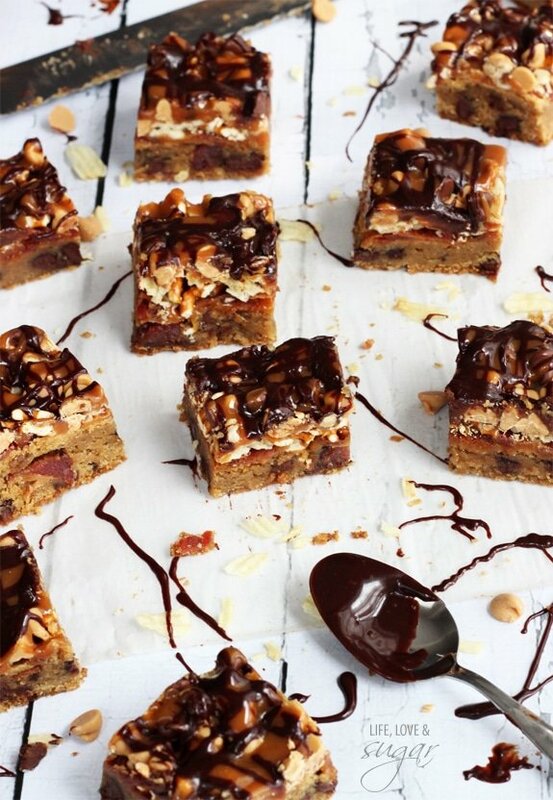 Yes, there is another recipe for brownies already. 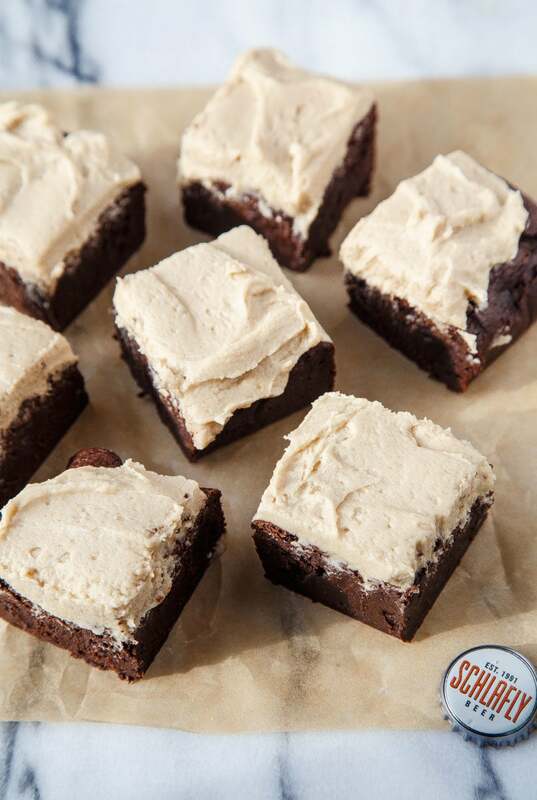 But these chocolate stout brownies with frosting are like eating brownies from heaven. 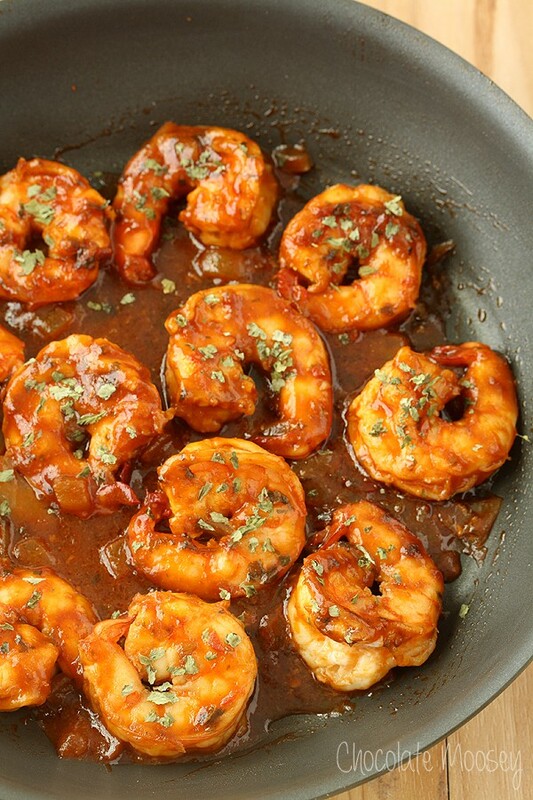 YAAASSS, this spicy beer shrimp is perfection. Don’t feel like getting crazy? Spending the day alone? Feast on this delicious chocolate cake (+ ice cream). The perfect addition to any and every meal you have planned today. Take it up a notch by serving them with this cheddar ale dip. Bacon, beer, potato chips, pretzels, chocolate chips, cookie bars?! Say no more.